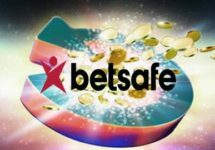 Get your tickets at Olaspill! 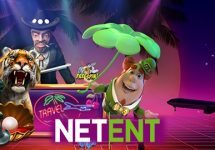 Win a snowmobile or cash prizes in Netent’s January campaign! 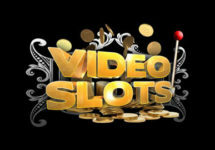 The chance to drive off in a brand new snowmobile is exclusive for our readers from Finland and Norway. Take part in the Snow Smash campaign at the participating casinos and earn tickets to the raffle where one lucky player will win a snow mobile while 293 runners-up players will win a share of €7,500 in cash. 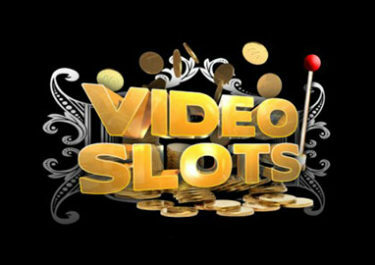 Simply wager on a selection of three Netent slots to earn up to 50 tickets per day. 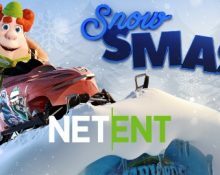 Players from Finland and Norway, take part in the Netent network wide Snow Smash promotion at any of the participating casinos to win a snowmobile or cash prizes. 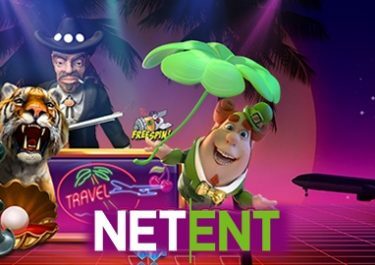 Play on a selection of Netent Games until 30th January 2019 and earn 1 ticket to the prize draw for every €20 wagered, up to a maximum of 50 tickets per player per day. Wagering is counted cumulative across all qualifying games. Terms and conditions apply.